In today’s busy, hectic, on-the-go daily grind, it can be difficult to find the time to exercise and take care of our overall health and well-being. With school, work, and those pesky household chores, the days seem to zoom by with little to no free time for yourself anymore. What’s more, it can be even more difficult to find an environment which motivates you and makes you truly feel at home when you do find time to work out. All it takes is one little change to help you find your reason. At Fit Results in Midland, our clients, members and guests are just like our family. We are here to help motivate, guide, and push you toward your overall fitness dreams while making your life downright easier. How do we do that? 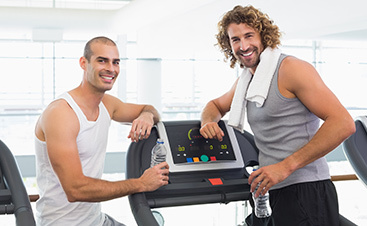 We offer personal fitness training from experienced, professional personal trainers. We offer fun, exciting, and challenging group training fitness programs. At Fit Results, you get access to THE NEW LEVEL OF FITNESS facility with programs and services that are designed to fit within your lifestyle, so that you no longer have to sacrifice your health for your free time. Fit Results is your answer to convenient, available, and results-based fitness training in Midland. We’d love for you to give us a chance to help you find your reason. Stop on in or contact us today to get started. Keep reading to learn more about what we offer. Personal fitness training should generate results. That’s just the bottom line. And at Fit Results, we make sure that we take every step properly to ensure that happens, whether you’re looking to lose weight, burn fat, get in shape, or simply improve your overall health. 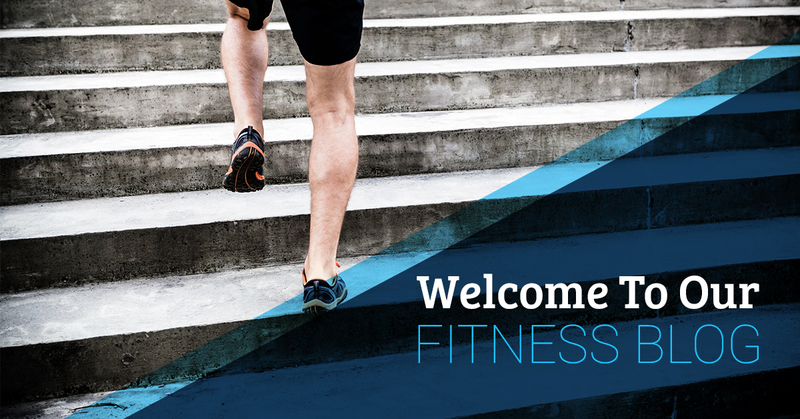 Our experienced professional personal fitness trainers will work with you to develop a customized solution to help you make positive changes to your lifestyle and habits in order to help you look and feel better. 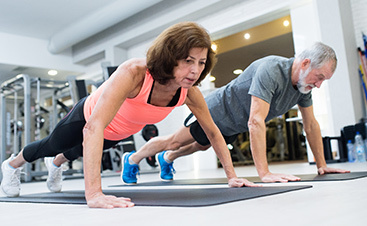 Personal fitness training offers you a unique, challenging opportunity to reach your fitness goals. Let us help you formulate and execute a plan of action today. Our unique group fitness challenge, known as the 28-Day Get Fit Challenge, is the number one and fastest growing fitness and fat loss program in all of West Texas. 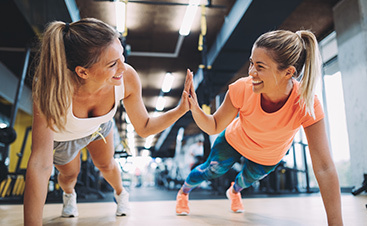 By participating in this fitness journey, you can join the hundreds of people who have taken control and reached amazing results, utilizing resistance training to cardiovascular training and more in order to reach new heights. In addition to burning fat and calories through challenging, exciting group fitness classes, you’ll also receive access to a personal trainer and nutritional & lifestyle coaching that will help you make positive changes to your diet in a healthy, fulfilling manner. Contact us today to learn more. Fit Results was started by a native Midlander, Kurt Griffin, for Midlander’s. Our fitness training programs are backed by more than 30 years of his experience, and we can’t wait to share that knowledge with you. Contact Fit Results today to find your reason and experience THE NEW LEVEL OF FITNESS only at Fit Results of Midland.